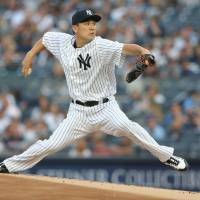 NEW YORK - Masahiro Tanaka labored through a 31-pitch first inning against Baltimore, the team with the worst record in the major leagues, falling behind his first four batters. Tanaka stranded a pair of runners when Chris Davis grounded to second baseman Gleyber Torres in short right field, and the 29-year-old Japanese right-hander regained his command. He pitched six scoreless innings to extend his unbeaten streak to 13 starts, backed by Miguel Andujar’s three-run homer in the Yankees’ 6-3 win Tuesday night over the veteran-shedding Orioles. 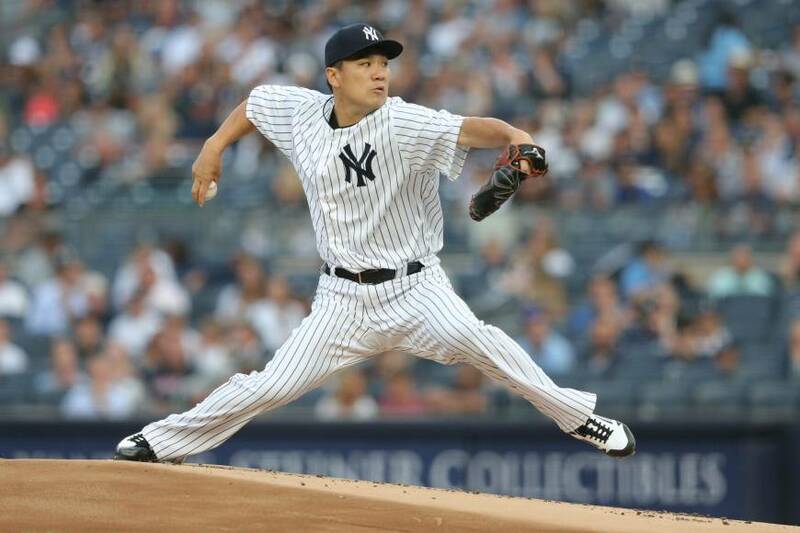 Coming off a three-hit shutout of Tampa Bay, Tanaka (9-2) limited the Orioles to a pair of singles and a double. He struck out eight and walked two, lowering his ERA to 2.00 over his last five starts. He is 7-0 in 13 starts since an April 17 loss against Miami and has pitched 17⅓ consecutive scoreless innings, one out short of his big-league best.